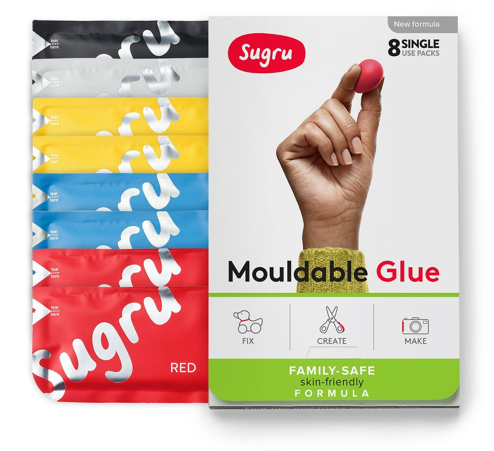 Combining Sugru with magnets is a great way to make things more accessible and manageable. Here is an amazing example of how improving existing items can make a big impact on people&apos;s lives. Outi from Finland works with visually impaired and blind children. Often canes are too long to store easily and can fall down or get lost on the floor. "Kids think they are more a hindrance than an aid." 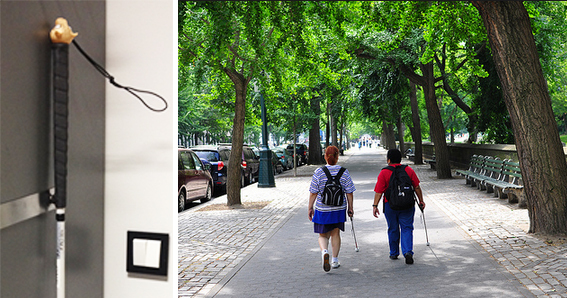 "Pupils are now even attaching metal plates in important places so they can keep their canes close to hand." Isn&apos;t that just brilliant? Fantastic job Outi, definitely an idea worth copying!